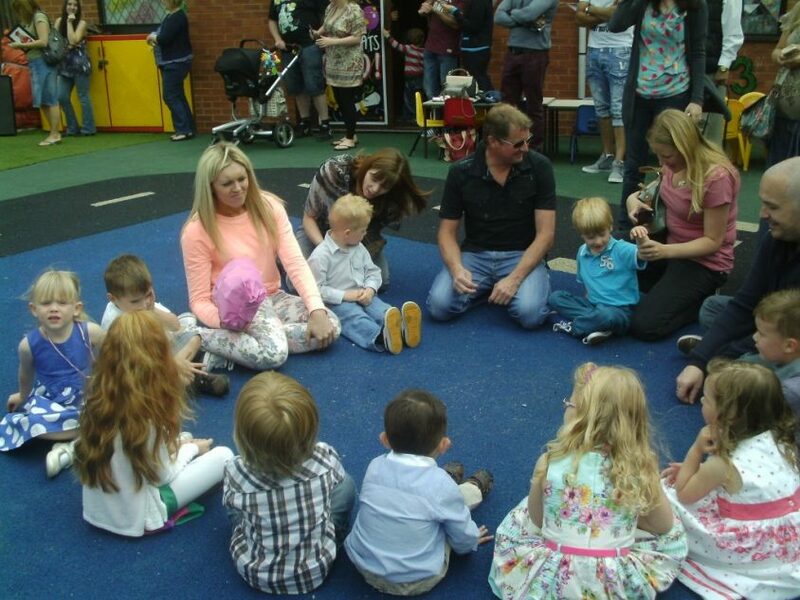 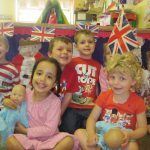 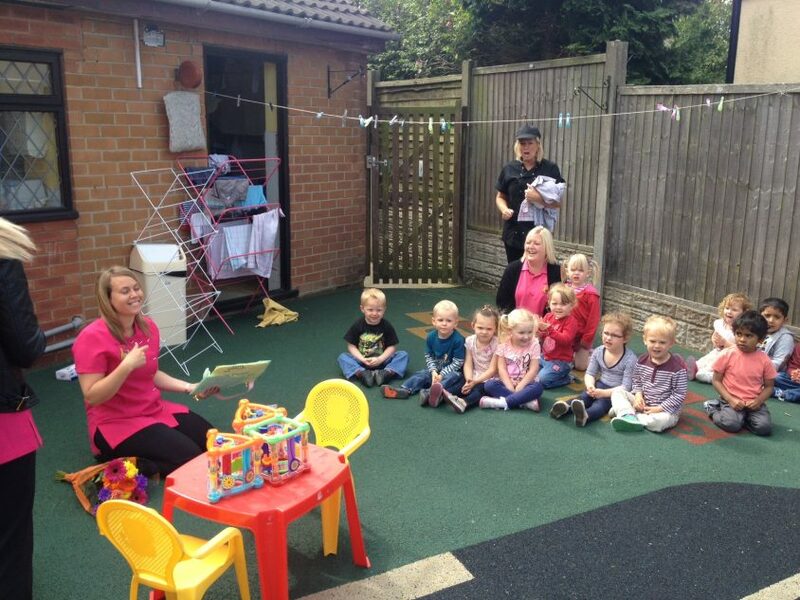 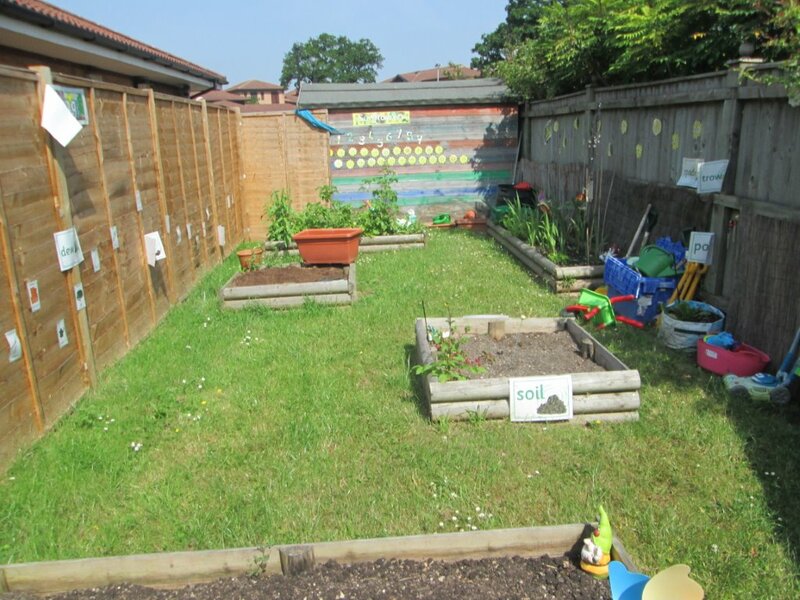 Our recent Ofsted report has now been published from our Stafford nursery inspection on 12th June 2013. 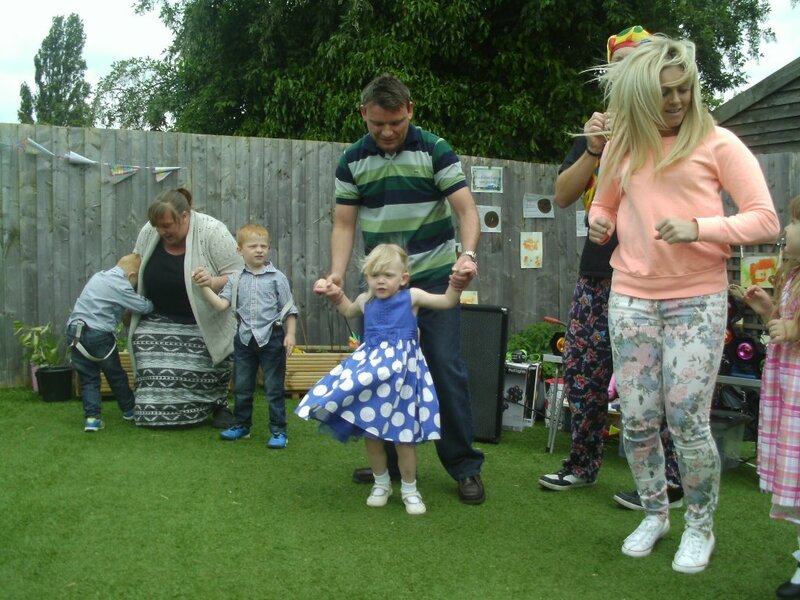 The report has highlighted the excellent care that is given to the children and we are very proud to share the report with you. 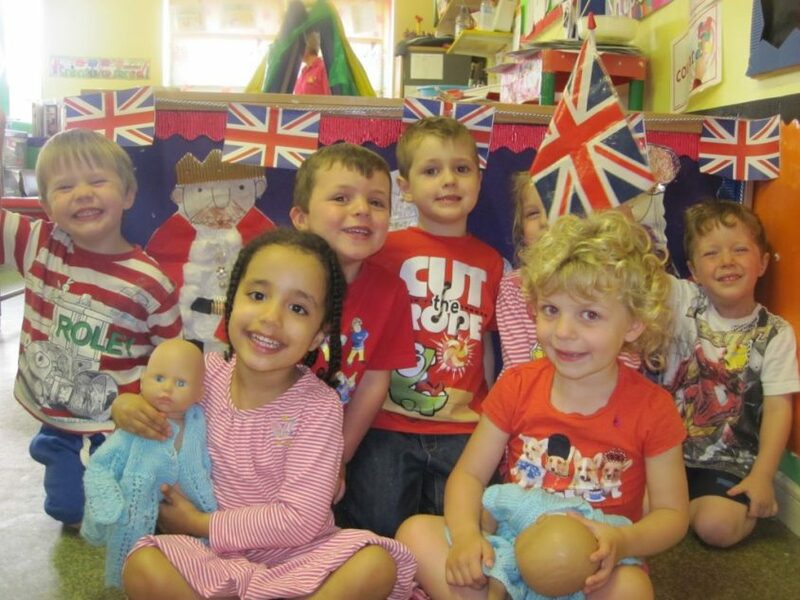 Congratulations to HRH Duke & Duchess of Cambridge on the birth of their Son. 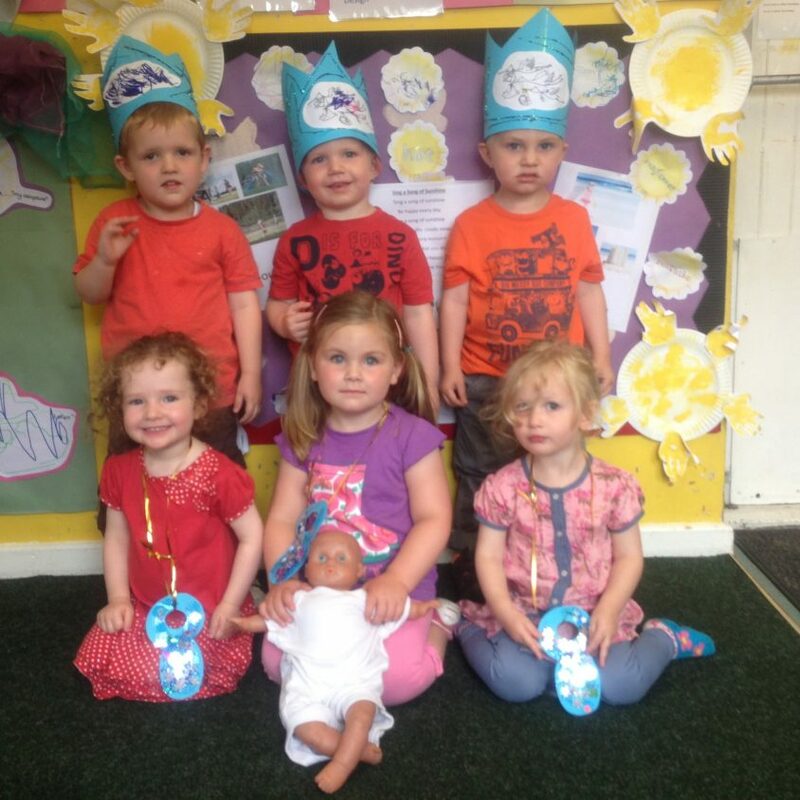 The children at nursery are very excited and we all wish them every happiness. 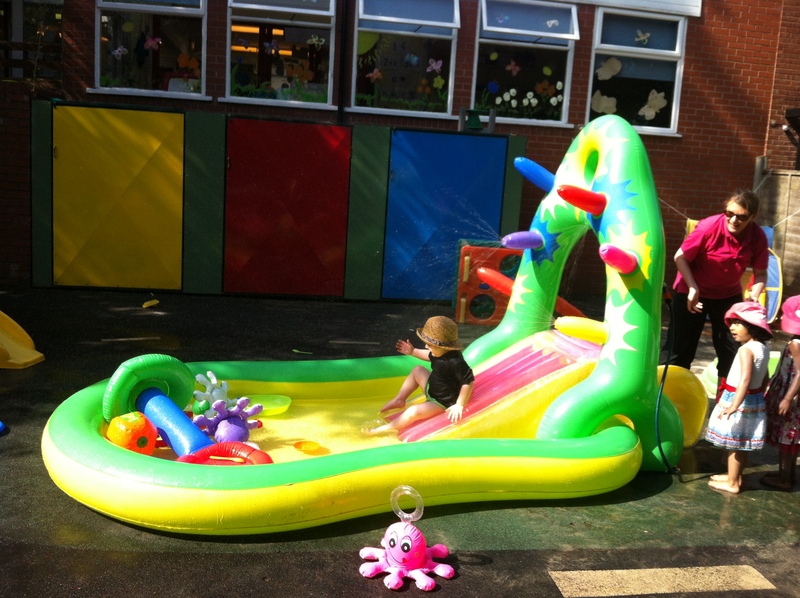 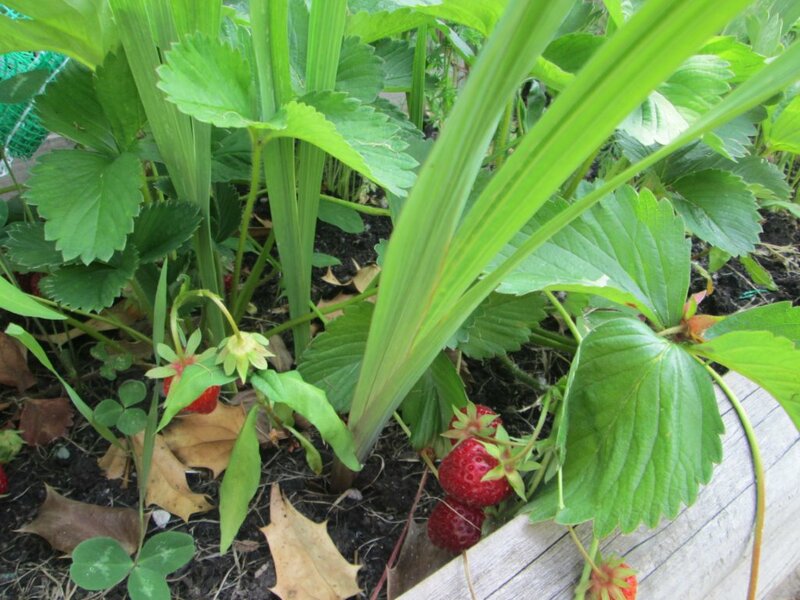 The children are enjoying the great British Summer…..the water slide is out! 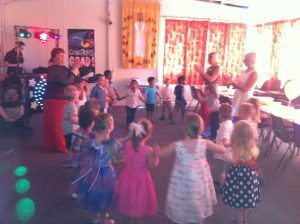 Stafford enjoying their graduation prom party- good luck everyone at big school, we will miss u all. 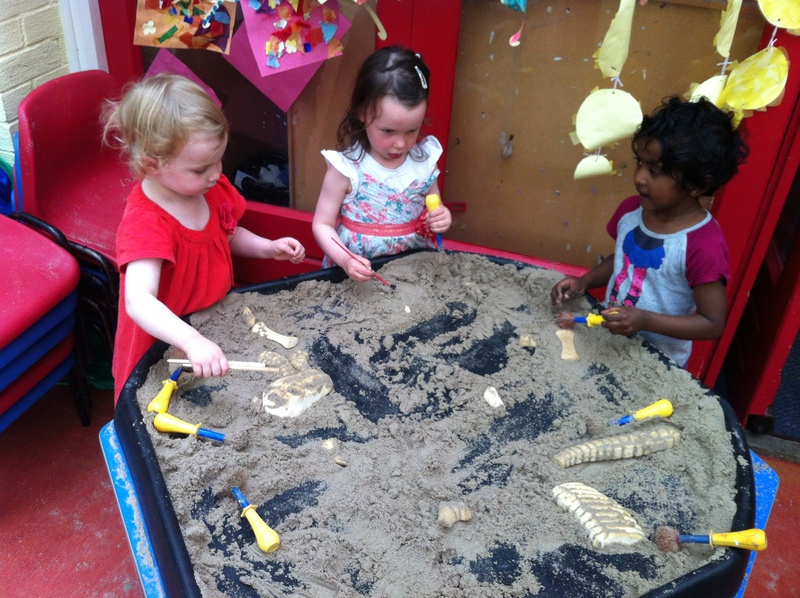 Hedgehogs children have made fossils out of plaster of paris. Well its not just the children that celebrate birthdays! 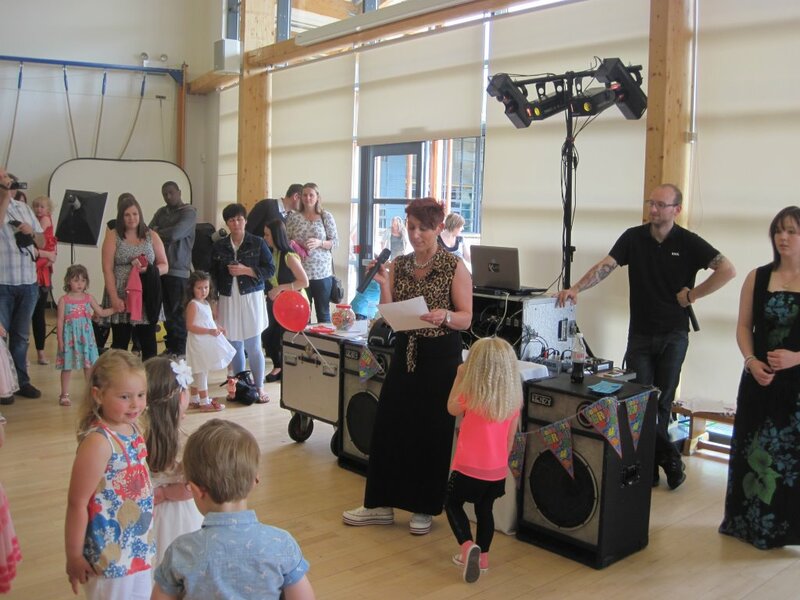 Emma, our manager at Norton is 30 today, the children did a lovely presentation and sang beautifully to Happy Birthday song ! 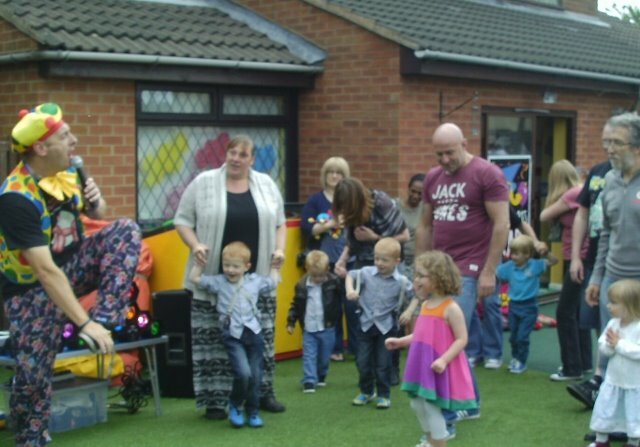 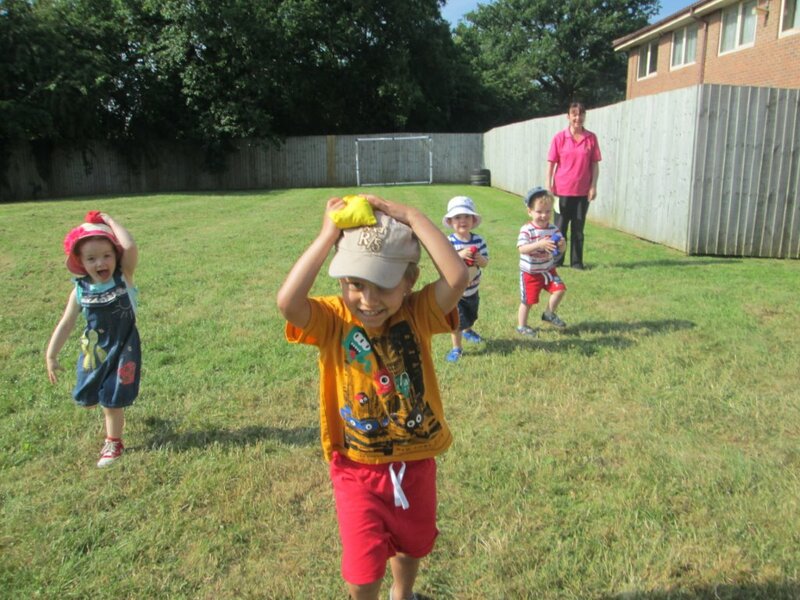 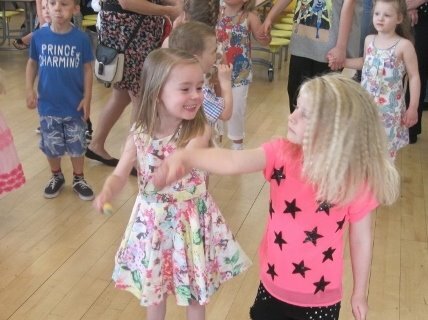 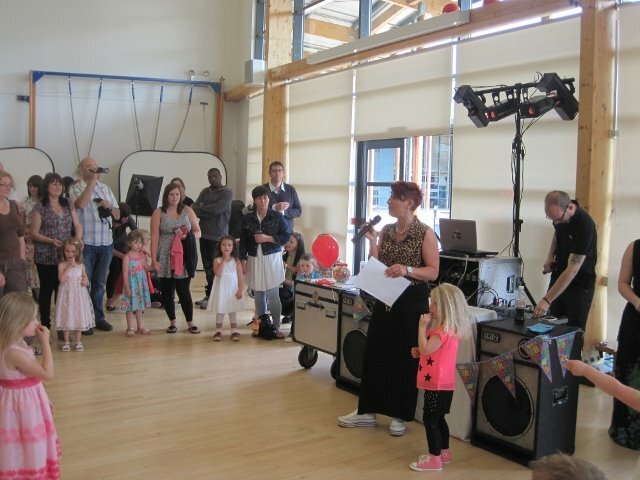 Thank you to all parents and children who attended our graduation party on Saturday 29th June for our Hedgehog children who are leaving us to go to school in September. 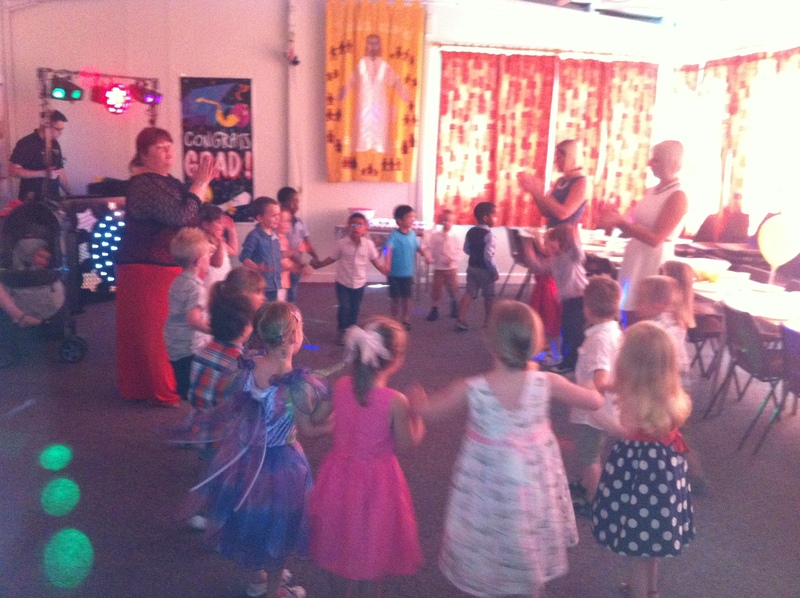 All the children had lots of fun and we will miss you all!